See my improvement 4 years later: a confident entrepreneur and model! Follow to keep up with my lifelong struggle with acne. 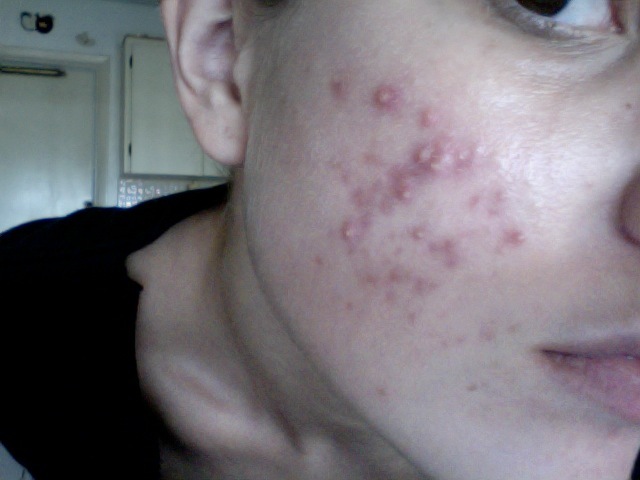 Read all about how I finally beat hormonal acne and what combination of prescription and OTC products I swear by here!